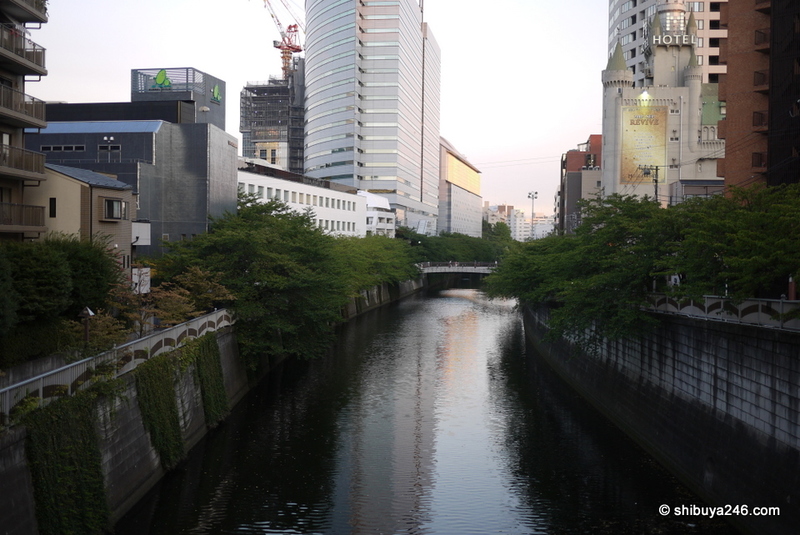 I have been going to the gym in Meguro recently and walk past Meguro River often. Normally it is late in the evening when the light is just fading. Here are a few shots of the River from different angles. In April, this whole area is pink with Sakura. One of my fave things about Tokyo is the rivers which crisscross the city. I love standing on a bridge and looking around at the river and areas and have even taken a few pics. Very relaxing for some reason.